In Estonia, the tradition of making apple juice is strong and goes far back in history. 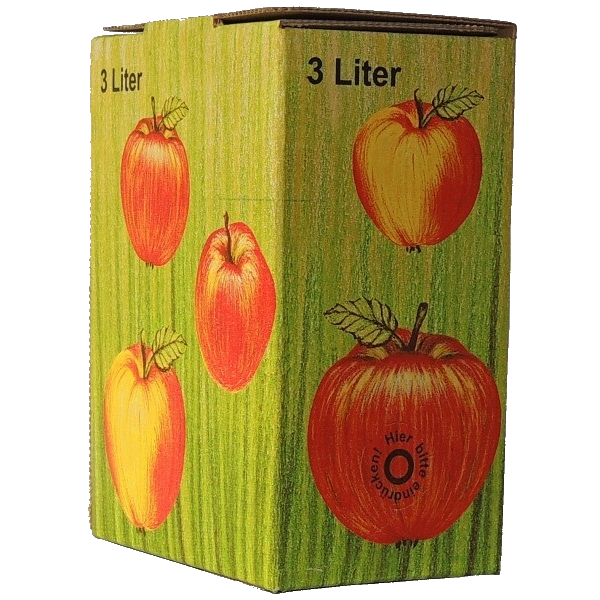 We support and help to carry on this tradition by offering a large variety of tools and equipment for making and storing delicious and healthy apple juice. We put emphasis on quality and the ease of use. On a warm August evening after working day, we were relaxing in our garden and looked at our apple garden. We wondered what to do with all those mature apples that were waiting for their harvest. The apples had already started to fall down from the tree one by one. It was finally time for our fruit crop, which we had been taking cake of since early spring, to be ready for harvest. But there was a lot of apples, more than our family could consume just by eating them. It also would have been a pity to just throw them to compost. So we decided to try to make our own apple juice. After little research it turned out that pressing our own juice was not difficult. We only needed apples and some equipment. The search for equipment took us little bit longer. 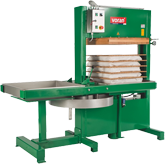 When we finally found a suitable press and a crusher, we made our first batch of apple juice. The juice was delicious and we consumed it over the winter. The smell and the taste of the juice resembled the summer. From that time on, every autumn, we make our own apple juice from our own apples and no more apples will be wasted. Feel the joy of making your own apple juice! There is no showroom or sale on that address, see how to order. We would happily answer to all your questions, queries and suggestions.